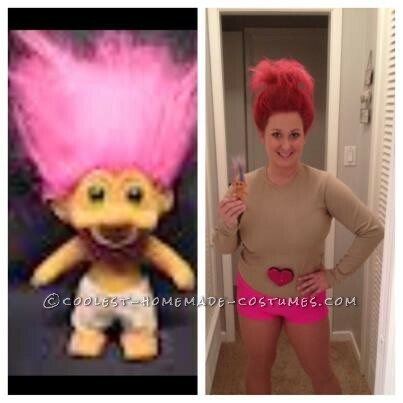 If you were a fan of these hilariously big haired figurines in the 90s, and in 2016’s movie, you will enjoy this collection of awesome Troll Doll costumes. 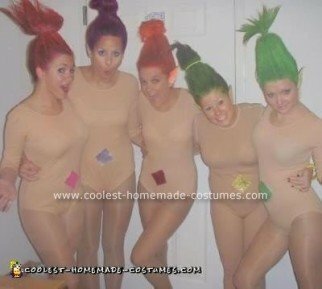 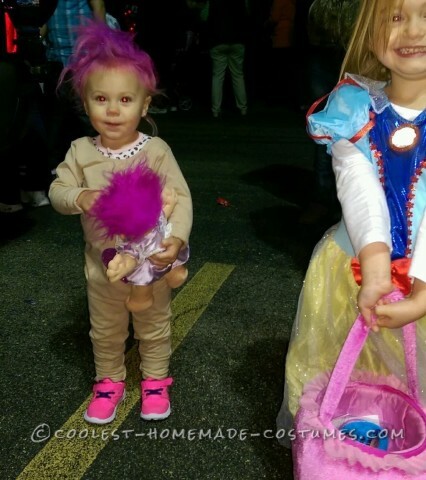 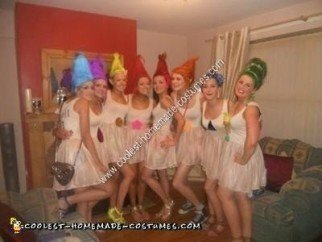 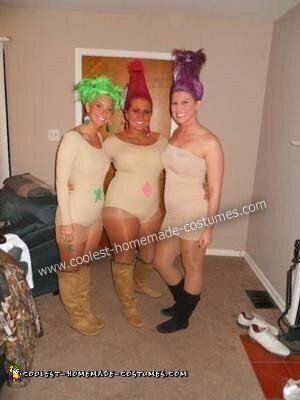 The costumes here are as adorable as the Troll dolls themselves. 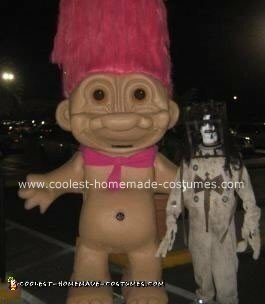 As the original Trolls don’t wear much, it’s fun to see how creative people in order to achieve that look. 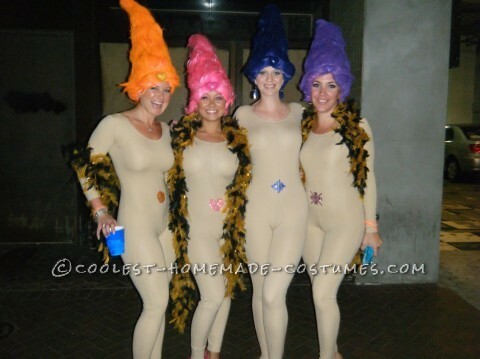 Think lots of tan clothing. 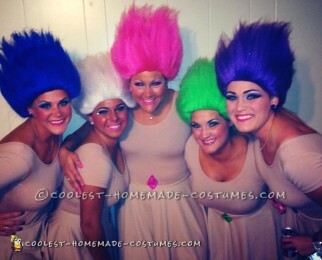 Of course, the most important accessory for the Troll Doll costumes is the hair! 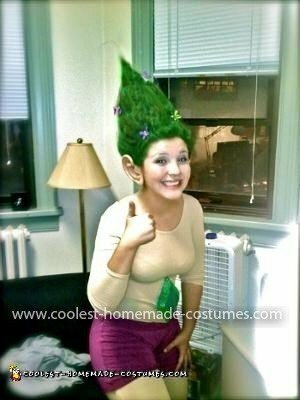 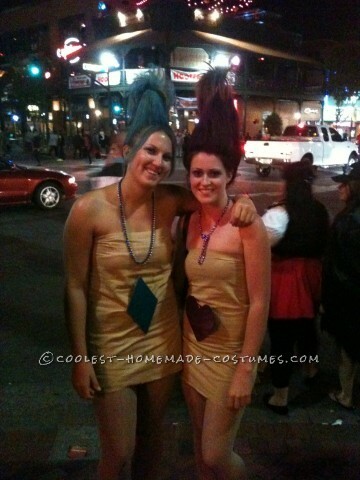 Get the awesome trick these cool costumers used to make sure their hair stayed up all Halloween. 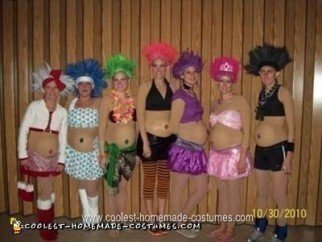 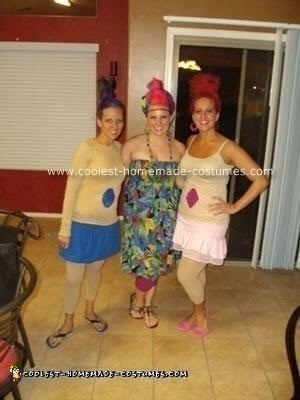 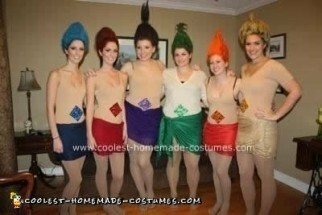 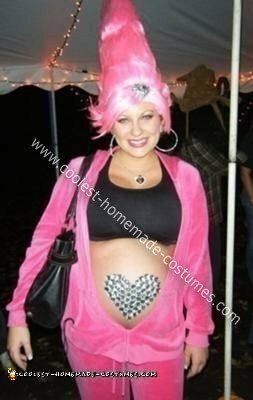 This is definitely a winner for a group costume. 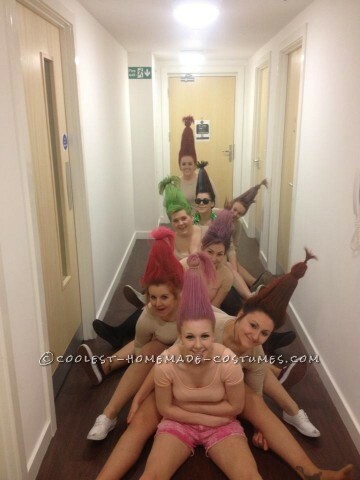 Everyone can personalize their look with different colored hair. 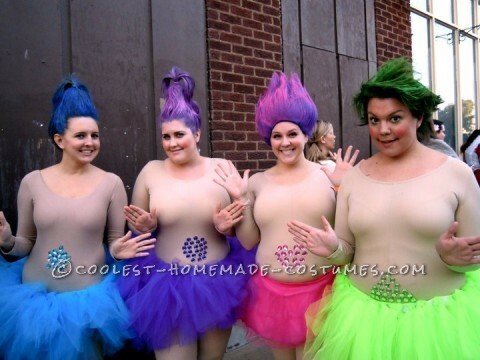 And who can resist a gang of Troll walking down the street? 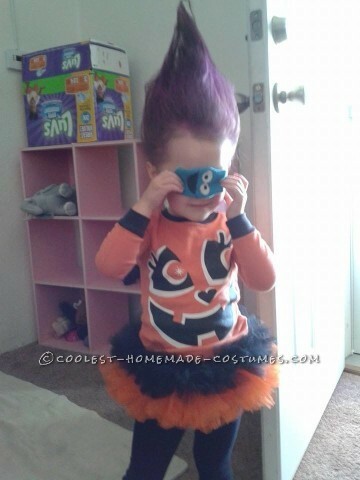 So put your hair in the air and get ready for compliments. 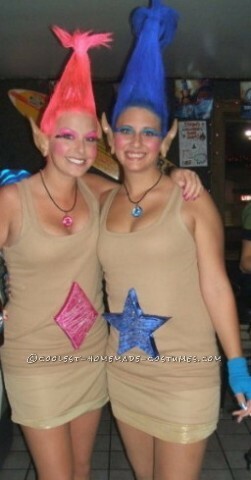 We’d love to see your homemade costume. 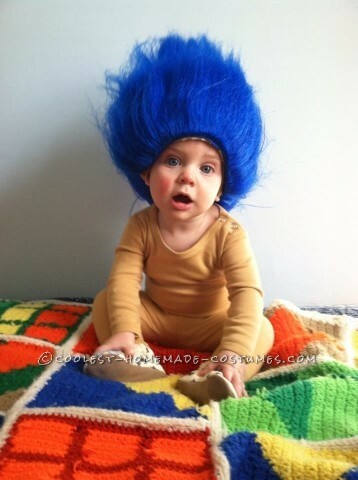 Share it with us here and share the Troll love!